Recently released through Clone records' Frustrated Funk offshoot, Frantic Flowers, Arne Weinberg is on fine neo-Detroit form with 'Nebula Trap'. 'March of the mutants' is nowhere near as dark as the title suggests, and instead bears one of Arne's trademark noodling Detroit synthlines that touches places other producers can't. 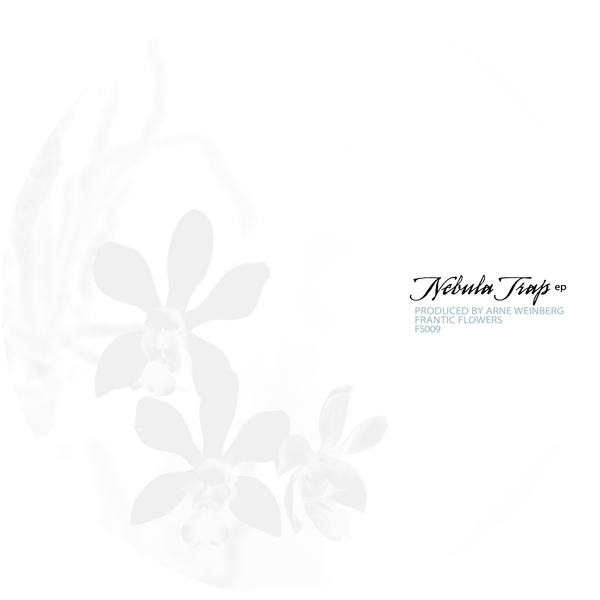 'Eclipse' is another piece of emo-techno, this time constructing some fine percussive polyrhythms in the best Carl Craig or Derrick May fashion, leaving the final experimental machine workout on 'Nebula Trap' to refresh yo mind in a cosmic techno style.